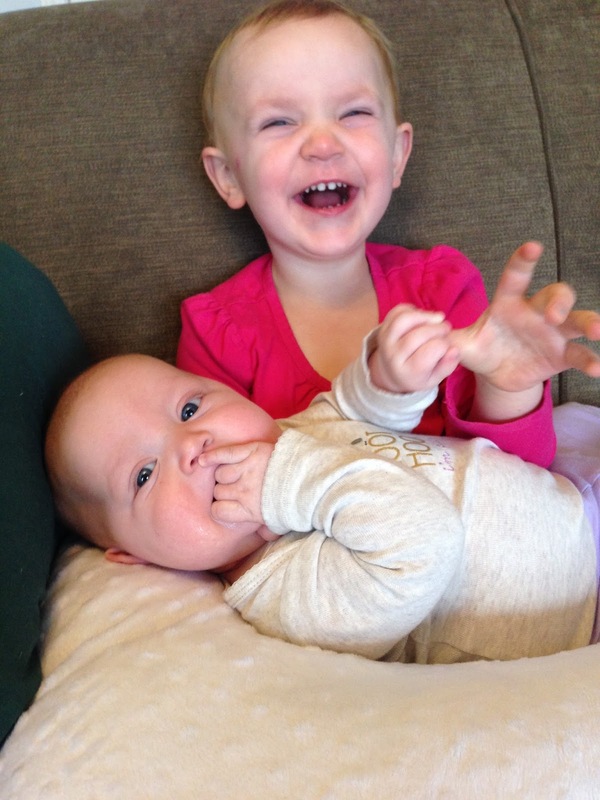 okayest mom ever: A few posts about Claire . . .
A few posts about Claire . . .
Facebook has become my "mini-blog." Anecdotes and quotes seem to wind up there. Here are a few about Claire from the last few months. "Dear Jesus, thank you for my whole life. Help me not be sassy so Mama's head will stop hurting. Amen." Jack: OK, let's play the game where no one talks, and the first one to talk is out. Jack: No, we haven't started yet, but you have to be . . .
Jack: No, you're not supposed . . .
Claire calls Hattie "Baby McBaberson." She refers to the rest of us as just "Baberson." What will she be like when she's 13, I wonder? 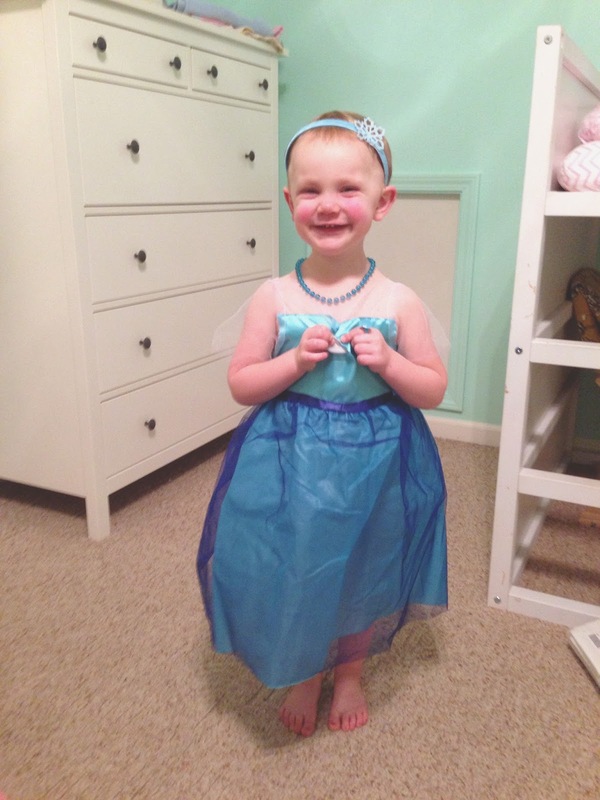 I have to confess, that when I was helping her try on her new Elsa costume on tonight, I choked up at the thought of someday helping her get into a wedding dress. Is 4 months too long to still be blaming postpartum hormones? I do hope, however, that her wedding dress isn't closed in the back with Velcro tabs. When Claire turns 3 next week, leaving the terrible twos behind her, she'll magically become more easy going and cooperative, right? RIGHT? Claire's pretty insistent that "the little George Jesus" lays down his sweet head. Chicago traffic seems to move 10x slower when your 2-year-old is trying to hold it. These two both had well visits today. One did really, really well. The other started out screaming and ended by giving the doctor a very, very detailed description of every single one of her bowel movements for the last 4-5 days. Fun times. Remote control light switches are all fun and games until the sun goes down and the 2-year-old can't remember where she put the remote. Claire just asked if we could go to Starbucks for a "grande caffiene." Heaven help me.